My favorite thing to do while traveling is to experience the culture through food. 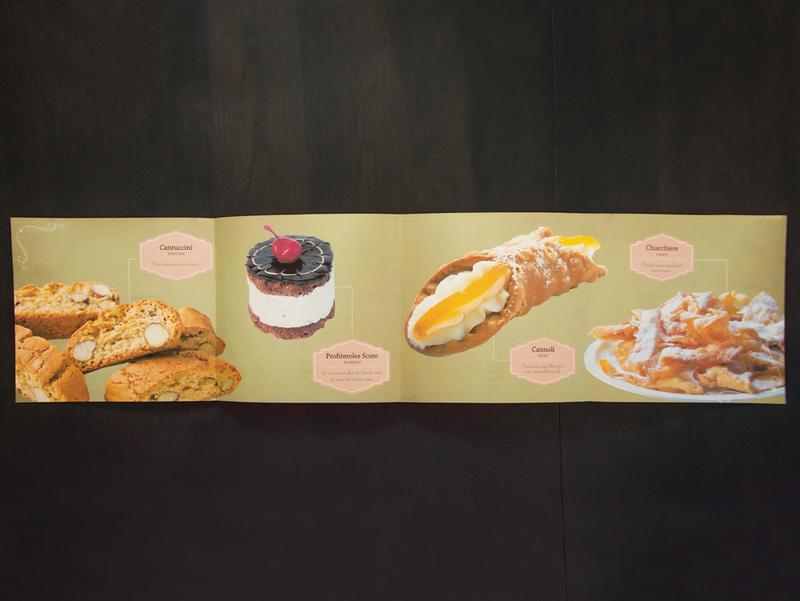 For this catalog assignment I chose to showcase some of my favorite pastries I’ve tasted along the way while studying abroad in Europe. My main goal was to cause the viewer to crave the desserts while also getting a cultural experience of ‘traveling’ through each country.